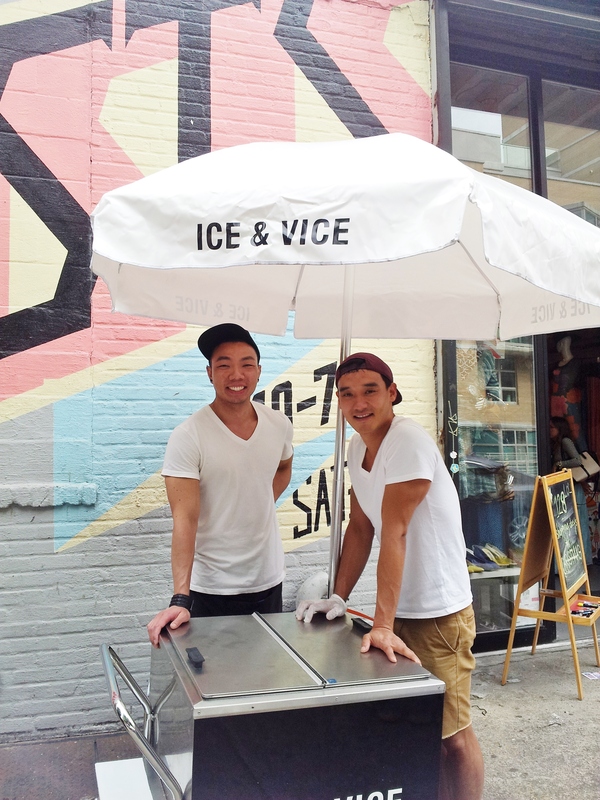 Run, don’t walk to check out the amazing flavors my friends at Ice & Vice are churning out weekly at the Artist & Flea! The new and extremely noteworthy team of Paul Kim and Ken Lo may be new to the ice cream business, but, they are fast on their way to becoming legendary mavens of the NYC frozen treat scene! The focus of Ice and Vice is to create unusual, innovative flavor combinations, some of which are (or are sure to become) decadent vices. A recent tasting spanned the globe of gourmet flavor with smoked chocolate, forbidden rice, lemon curd, cured meat and exotic Asian delicacies infused with a gentle but genius hand into their artisan blends! My favorite of the day? A green melon, white balsamic spiked, crispy prosciutto studded, gem of creamy goodness! Honestly, this icy dream, tagged with the spunky moniker “Pork Your Melons” blew my mind! Strangely nutty, fresh clean acidity, round, ripe, fruity and just the right amount of savory notes! Try a pint with your favorite Prosecco! 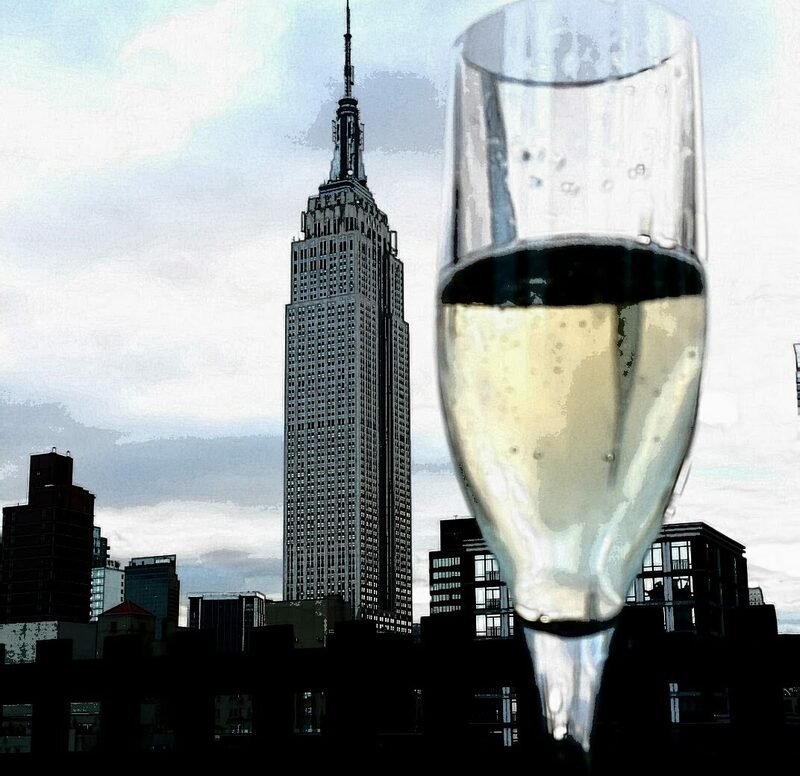 My pick is Mionetto Prosecco, an Italian sparkling filled with flavors and aromas of fresh peaches and apricots yet deliciously dry and pocket friendly. A perfect pairing! The only problem is, do you start or end your evening with this soul satisfying combination? I may just skip dinner and indulge in a quart….. Devine decadence folks! Next From funky to fresh; A tale of local love, NY wine and zucchini blossoms.